Promoted by The Environment Agency. As seen on Carol Vorderman's Better Homes. 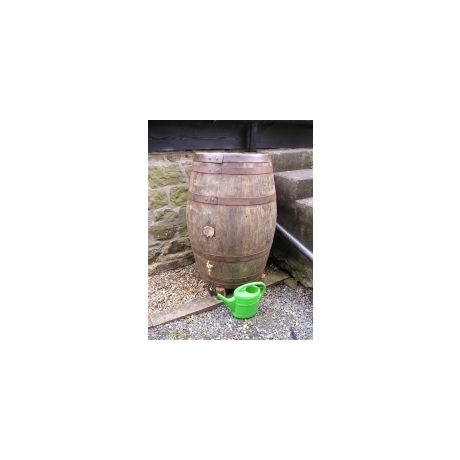 Best quality stock - Oak barrels are highly durable and oak-barrel.com only use best quality barrel stock. 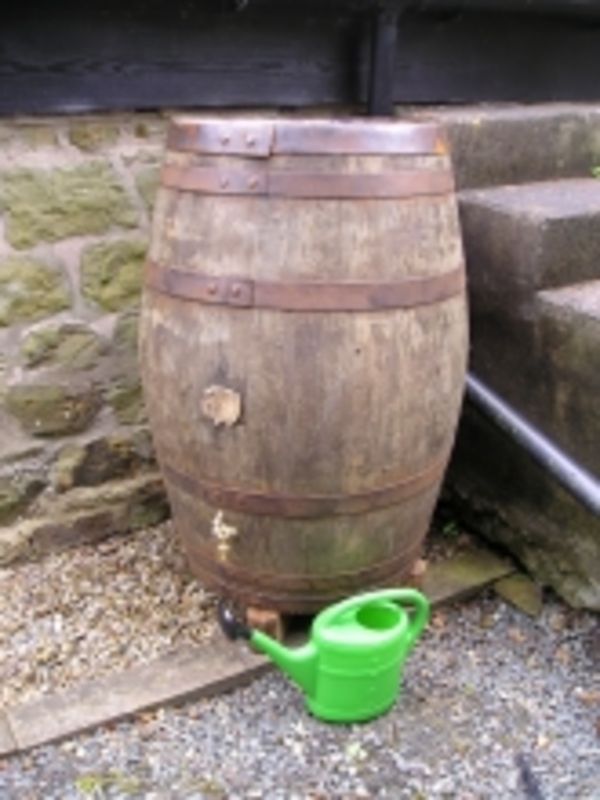 We do not use surface coatings to cover deterioration on poor quality casks. 56-gallon Approx. capacity 56-gallons (250 litres). Approx. 37" (92 cm) high, approx. diameter at middle 27" (68cm) to 29" (73cm).